MOSCOW (Sputnik) - The leaders of the Commonwealth of Nations’ member states have approved Prince Charles as Queen Elizabeth II's successor as head of the international organization. "We recognize the role of the queen in championing the Commonwealth and its peoples. The next head of the Commonwealth shall be His Royal Highness Prince Charles, the Prince of Wales," the Commonwealth leaders said in a statement. During her speech earlier in the day, the queen expressed hope that the Prince of Wales would become the next head of the Commonwealth after her. The Commonwealth of Nations is a voluntary association of 53 states, most of which were former UK colonies. 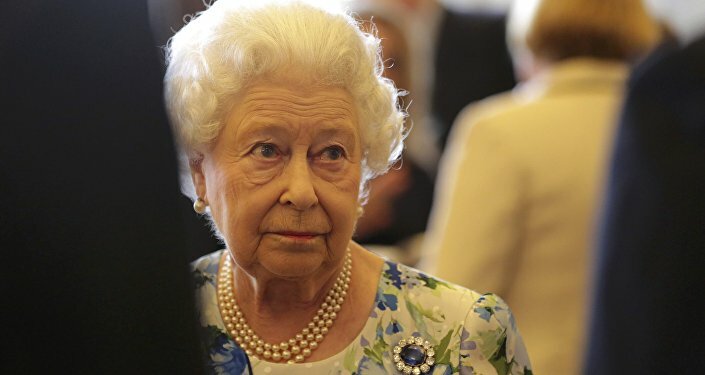 Queen Elizabeth II is the head of the Commonwealth but holds no political power over any of the association's members. Queen Elizabeth II is currently 91 years old. She became queen of the United Kingdom and leader of the Commonwealth in 1952.